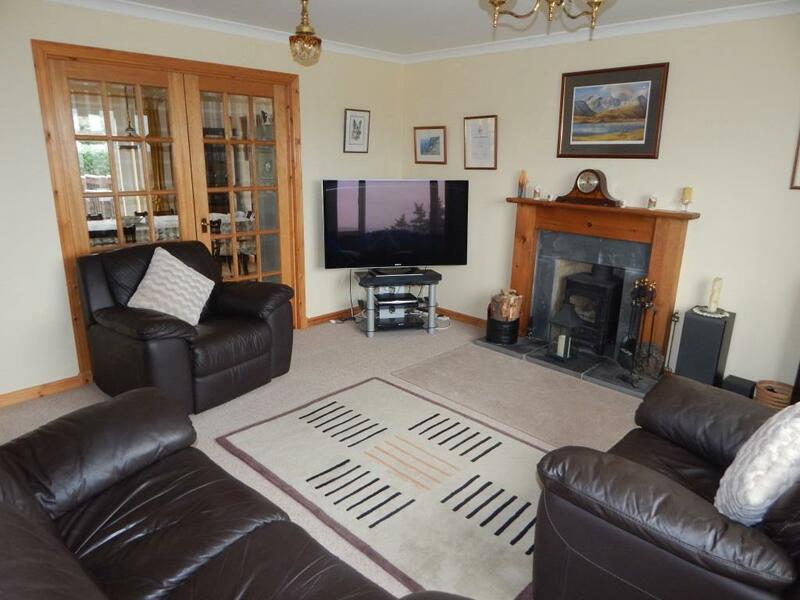 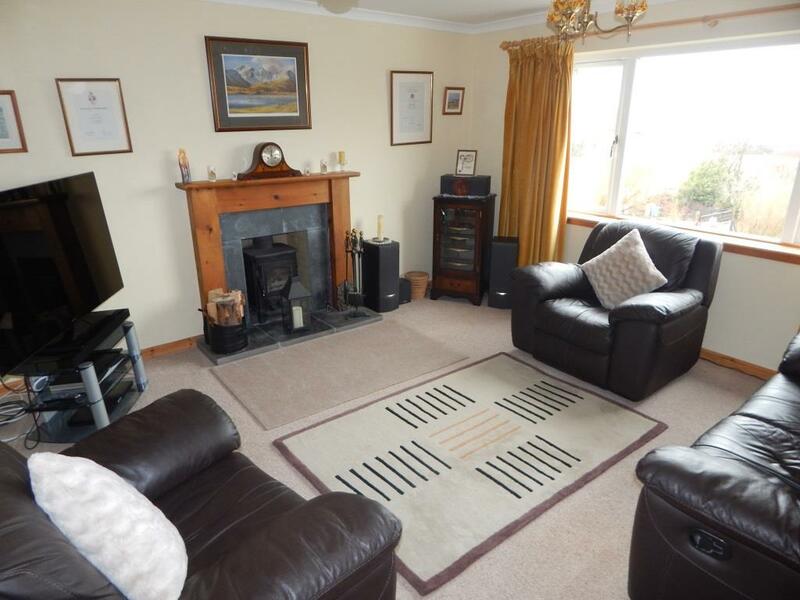 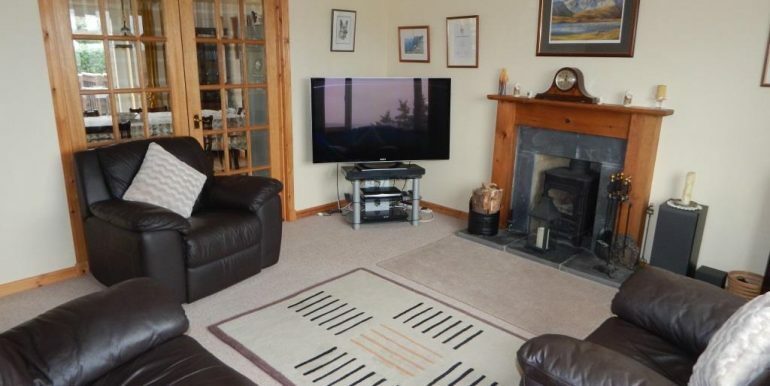 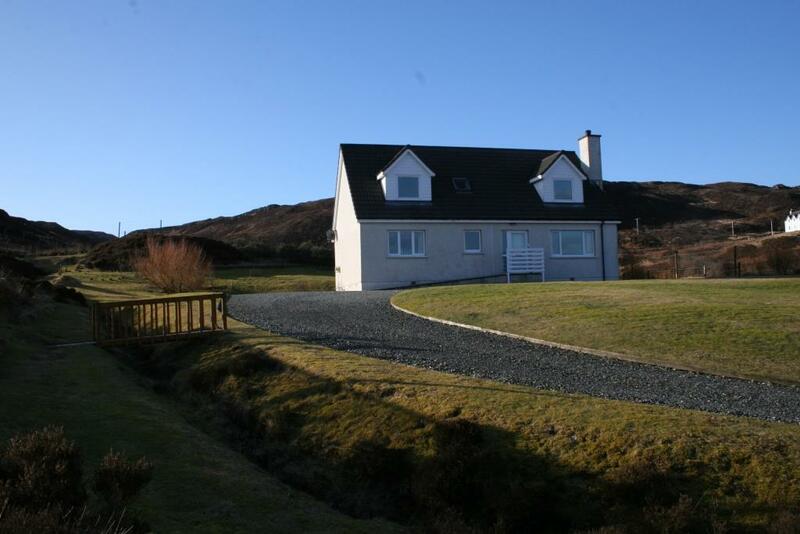 A substantial detached 4 bedroom property situated within large garden grounds with views across Loch Dunvegan to Dunvegan Head and the Minch towards the Western Isles. 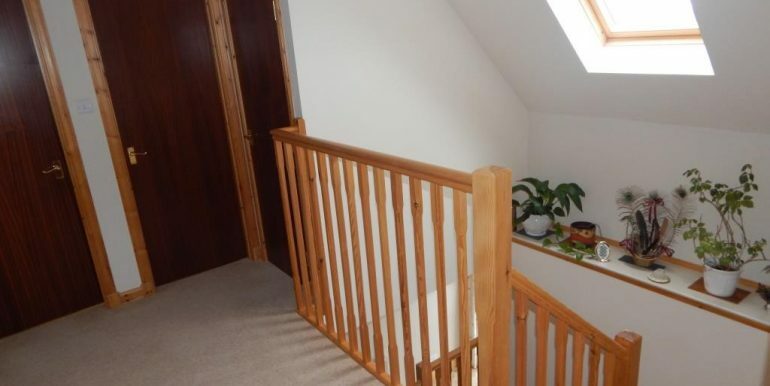 Ground Floor: Hallway. 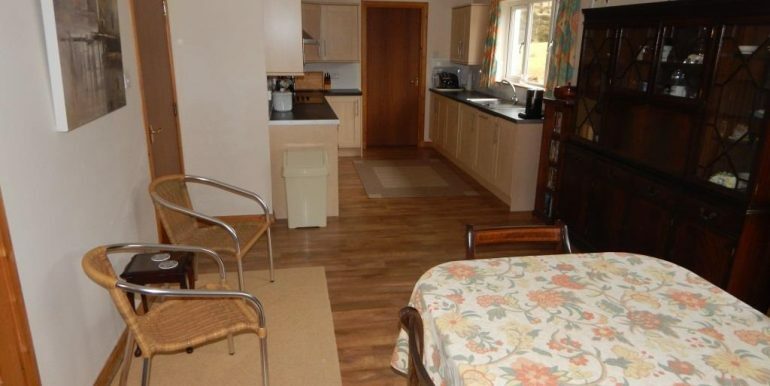 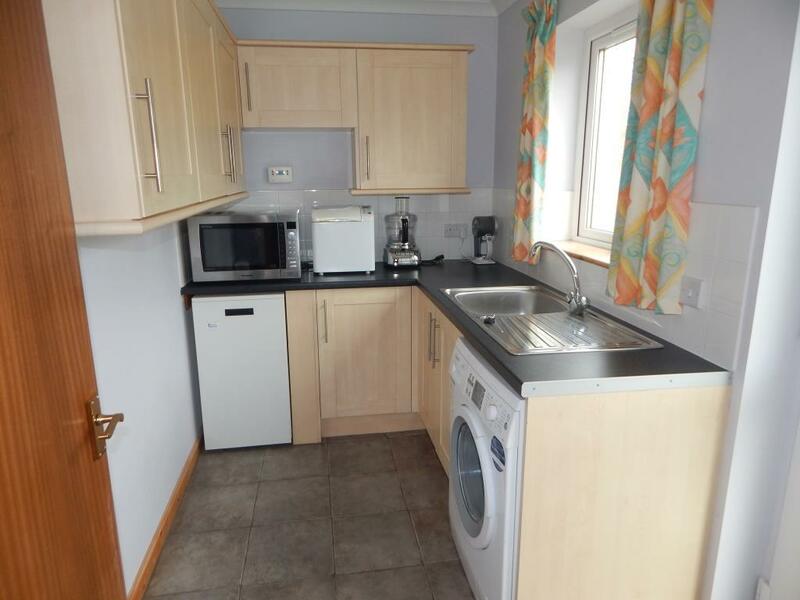 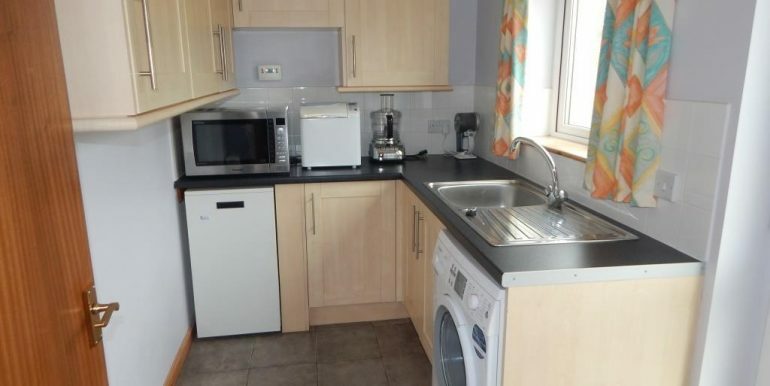 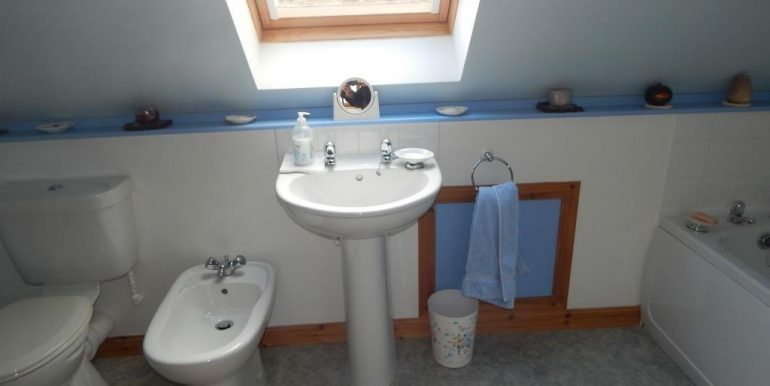 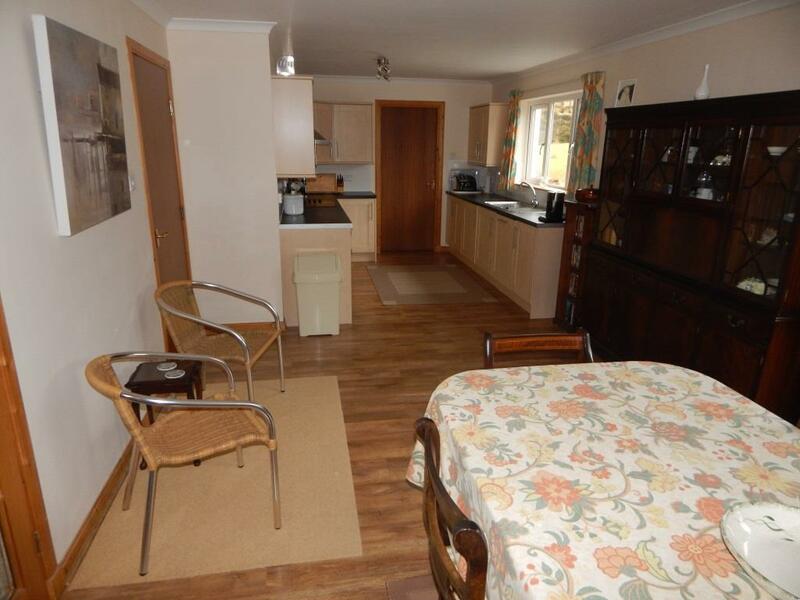 Lounge, Kitchen/Dining Room, Utility Room, Bedroom 1 (En-Suite) & WC. 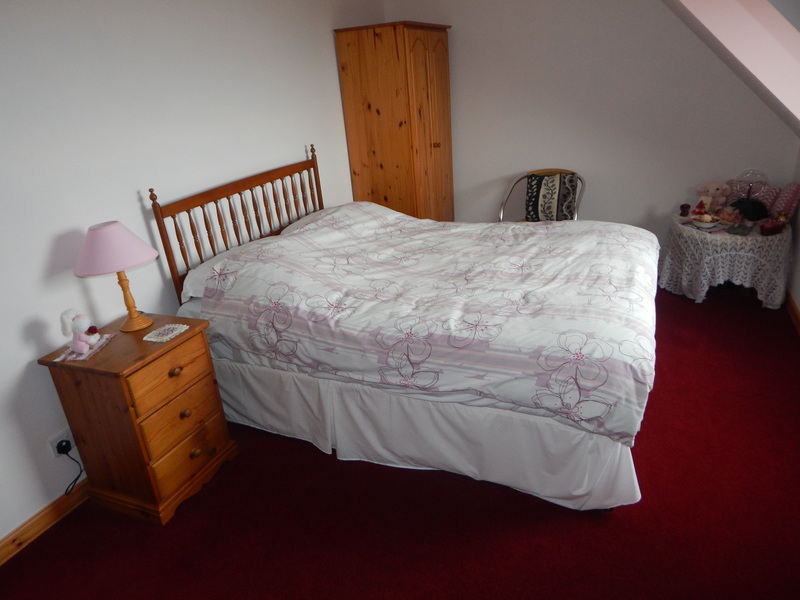 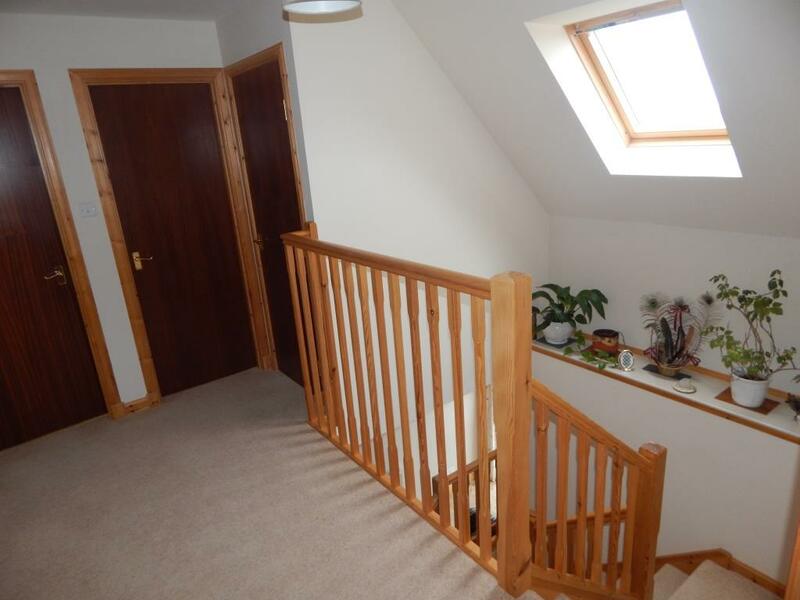 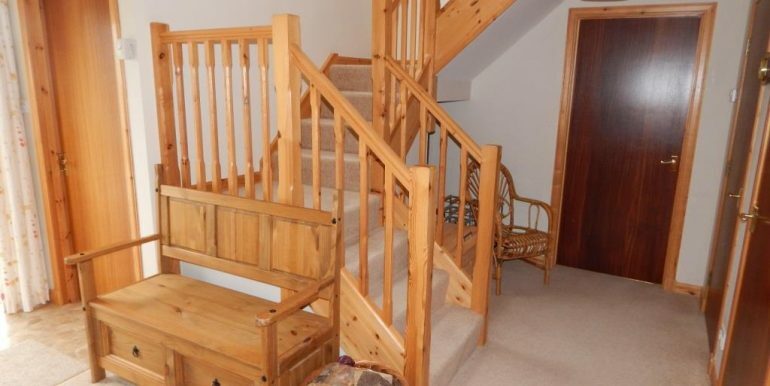 First Floor: Galleried Landing, Three Bedrooms & Family Bathroom. 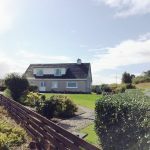 23 Colbost is a substantial detached 4 bedroom property set in a large garden ground extending to 1 acre or thereby (to be confirmed by Title Deed). 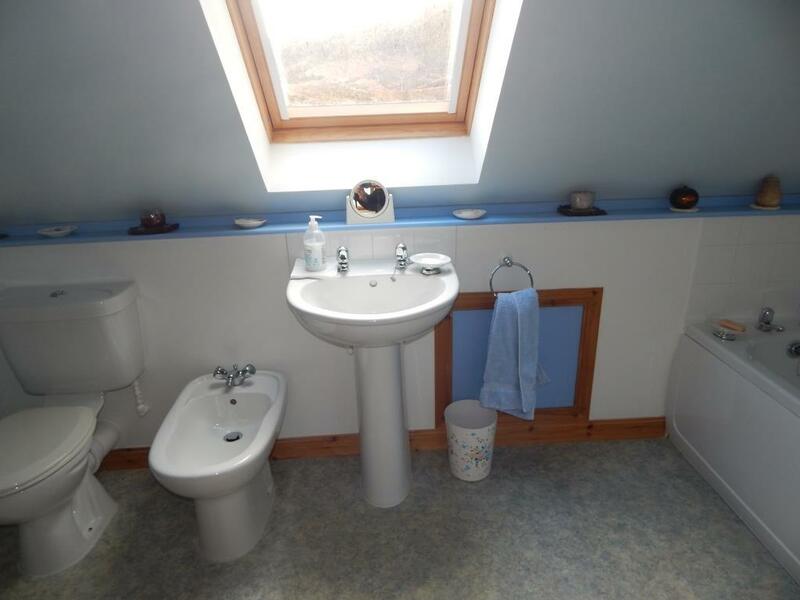 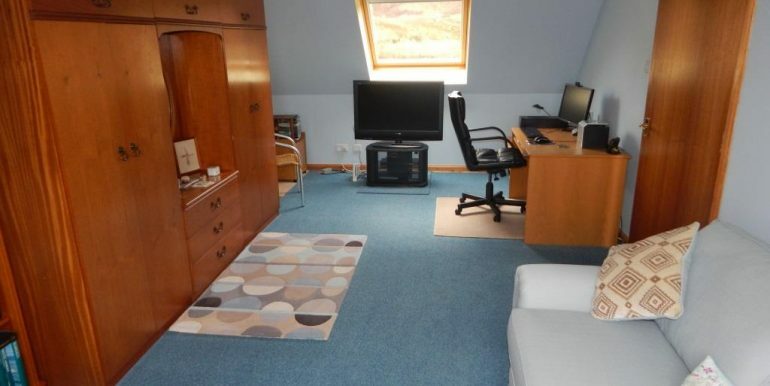 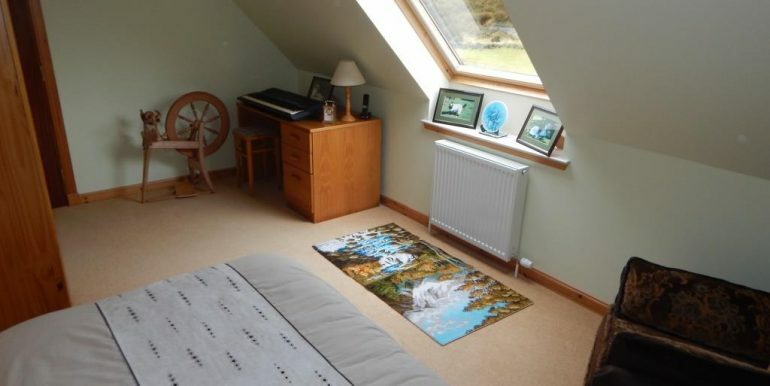 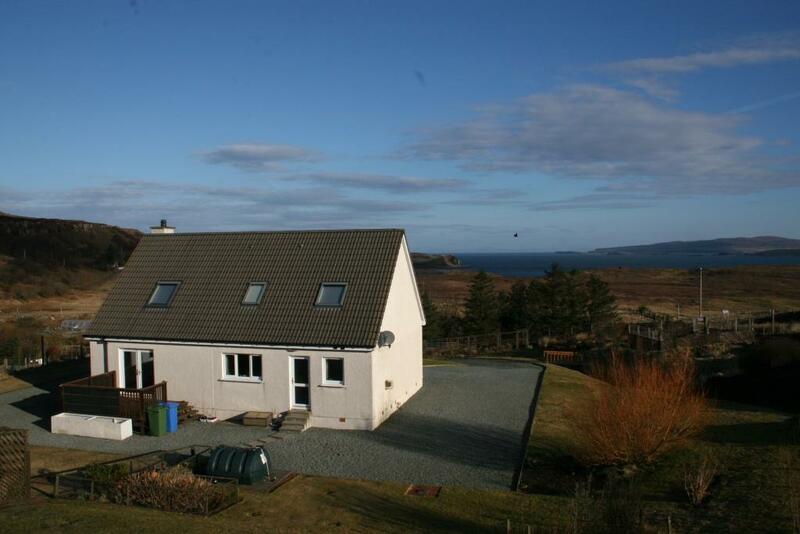 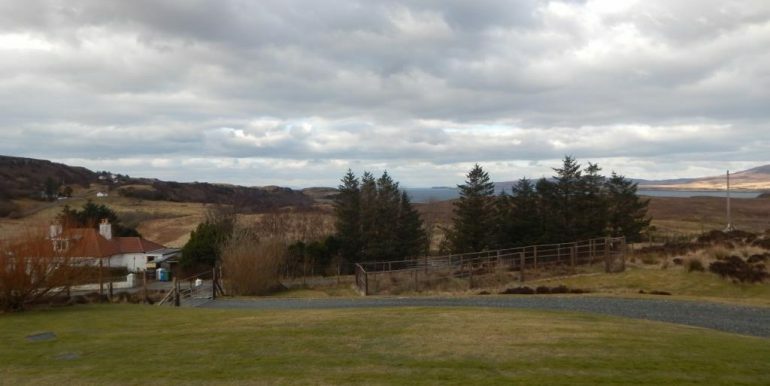 The property is set in an elevated position above the township road and has lovely views out across Loch Dunvegan towards the Western Isles in the distance. 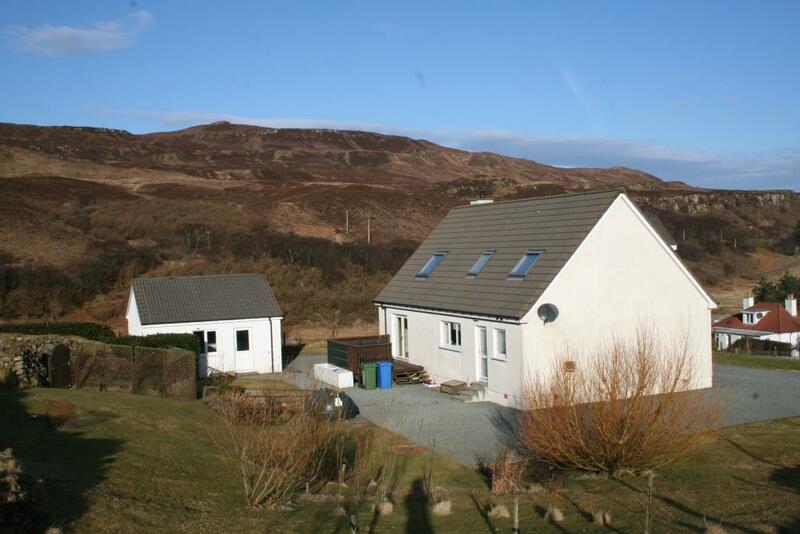 You can even see the lighthouse on Harris on a clear evening. 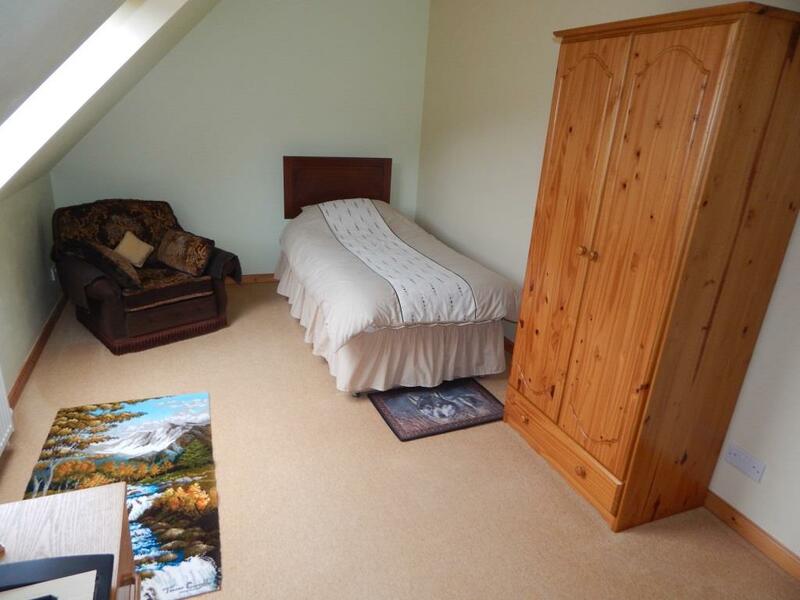 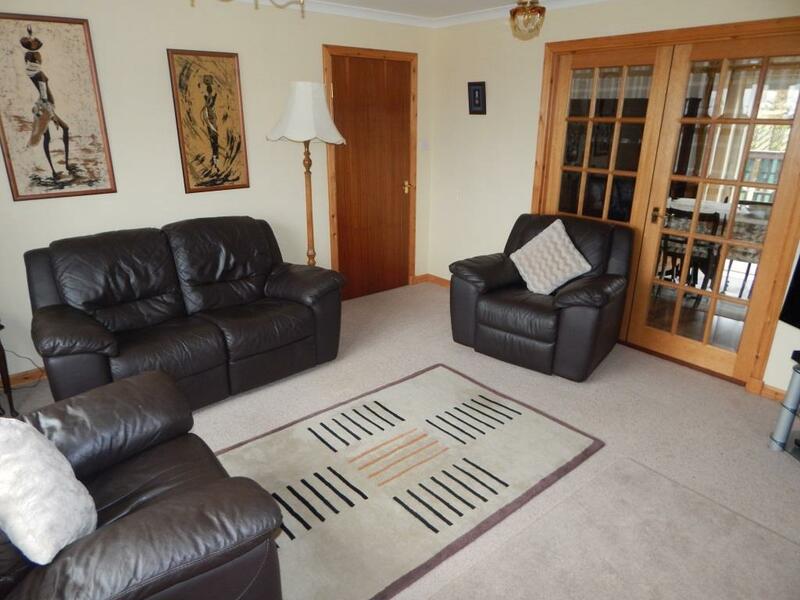 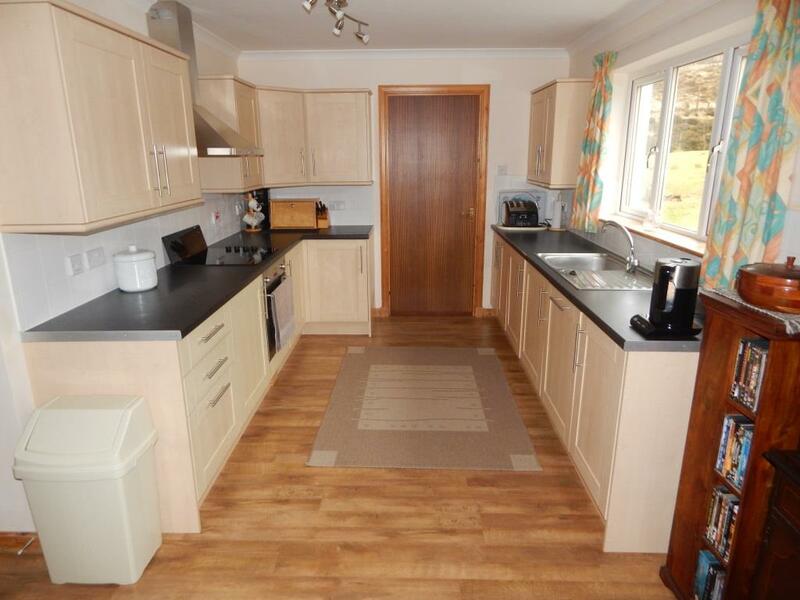 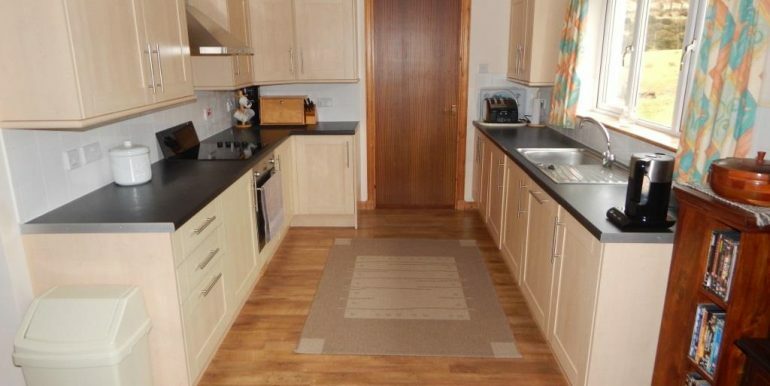 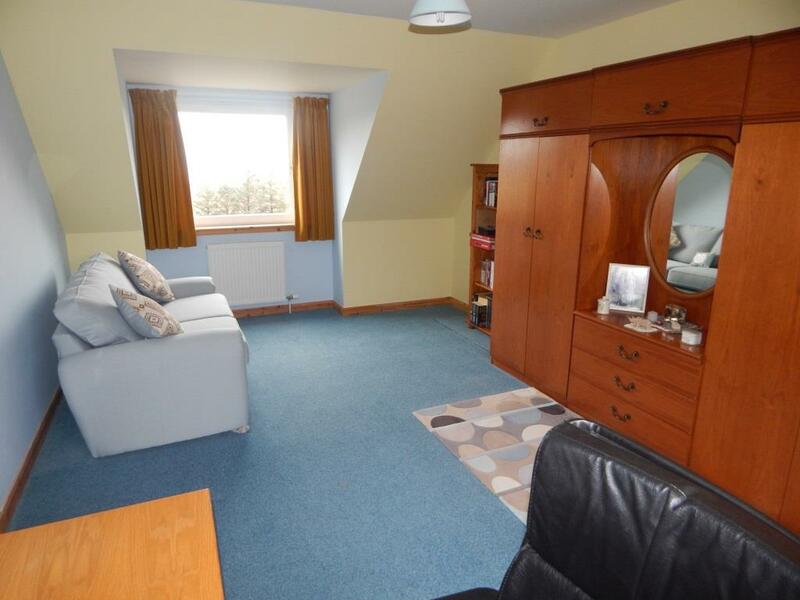 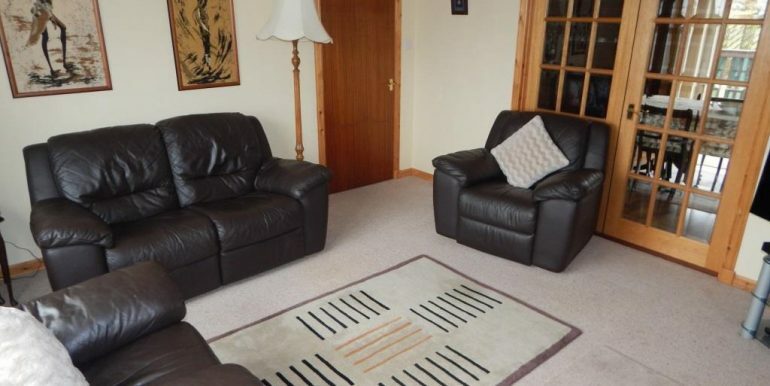 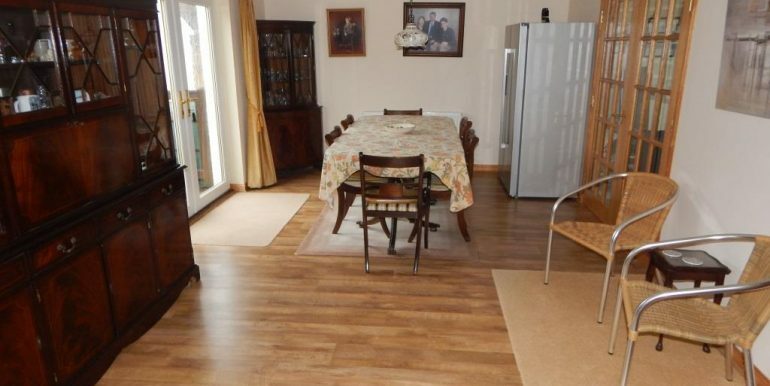 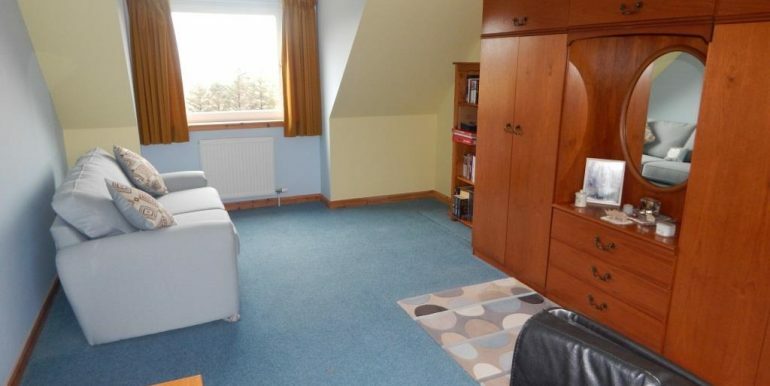 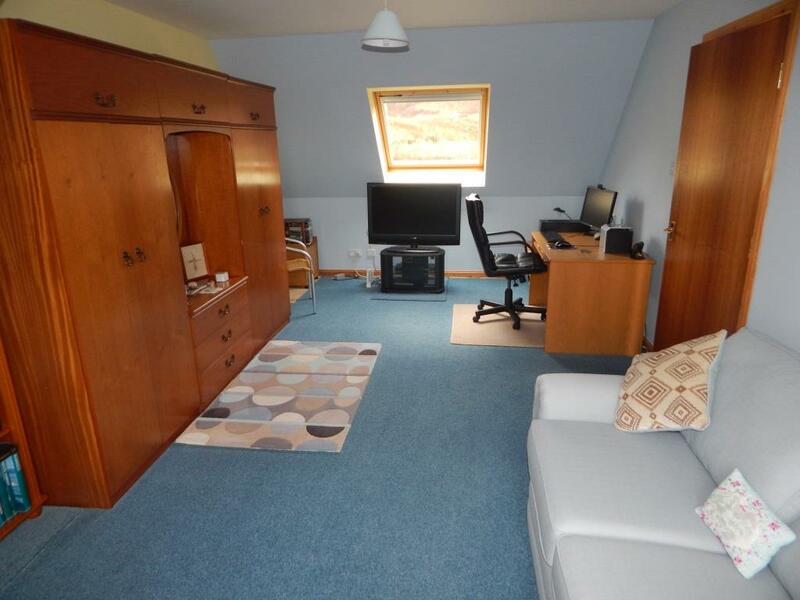 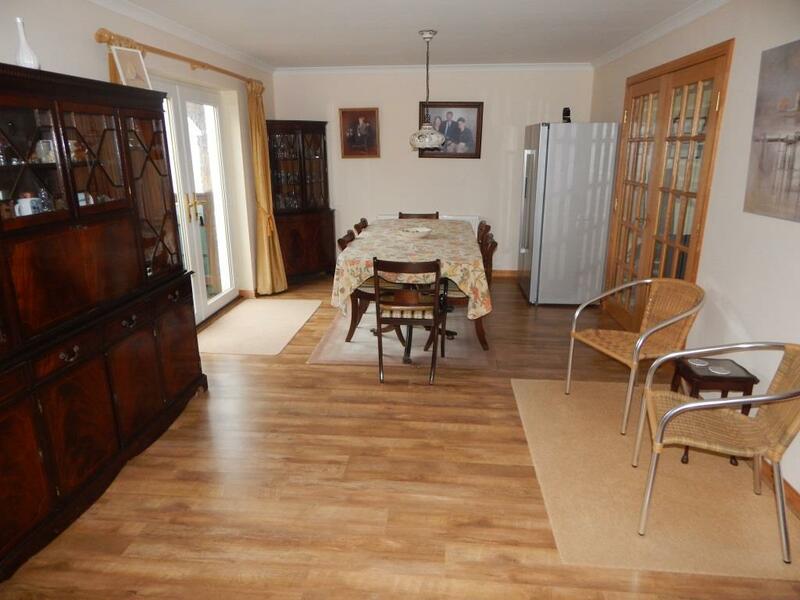 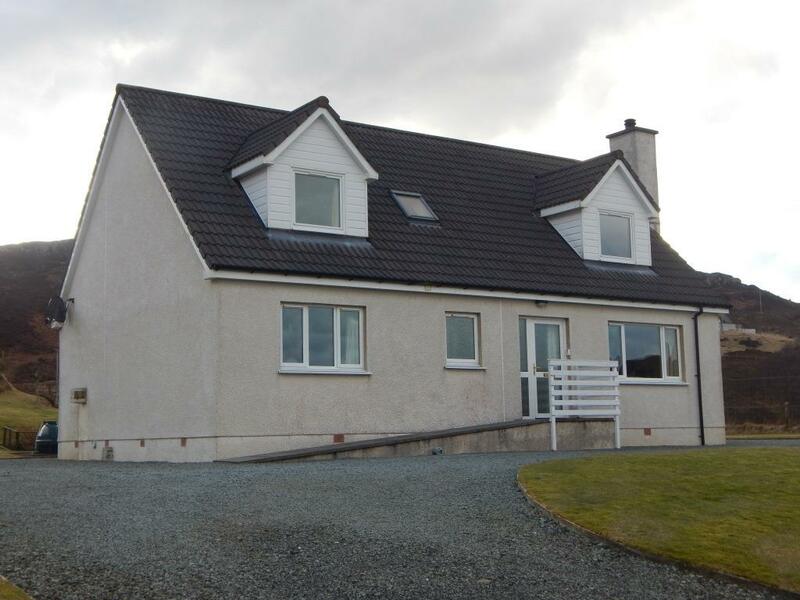 23 Colbost is neutrally decorated throughout and the spacious accommodation would make a lovely family home. 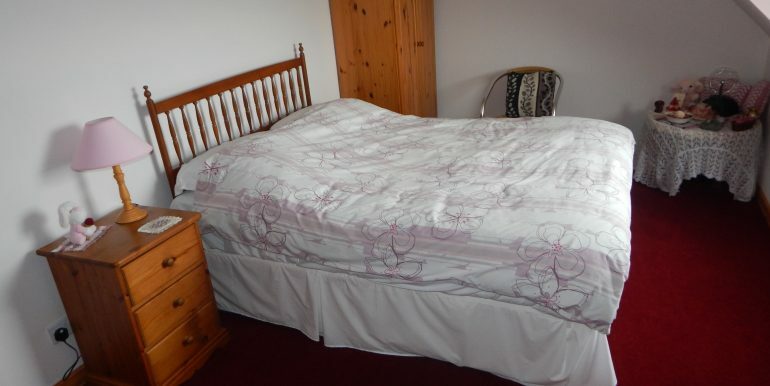 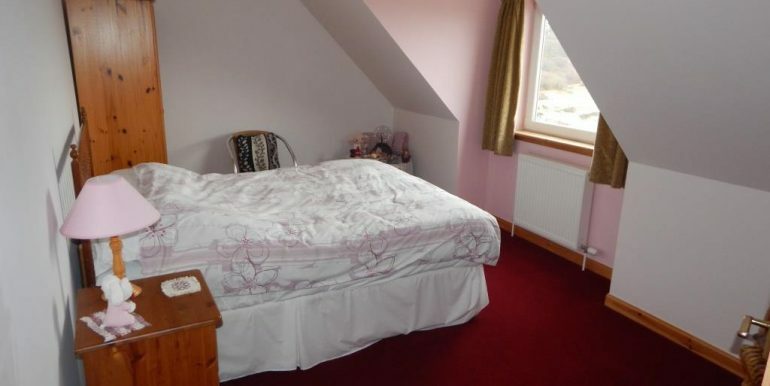 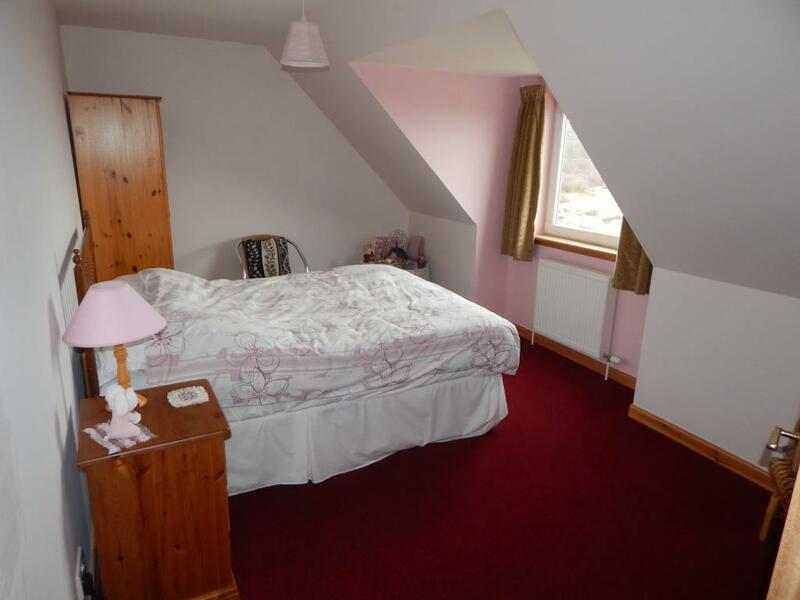 It also has the potential for use as a Bed & Breakfast establishment. 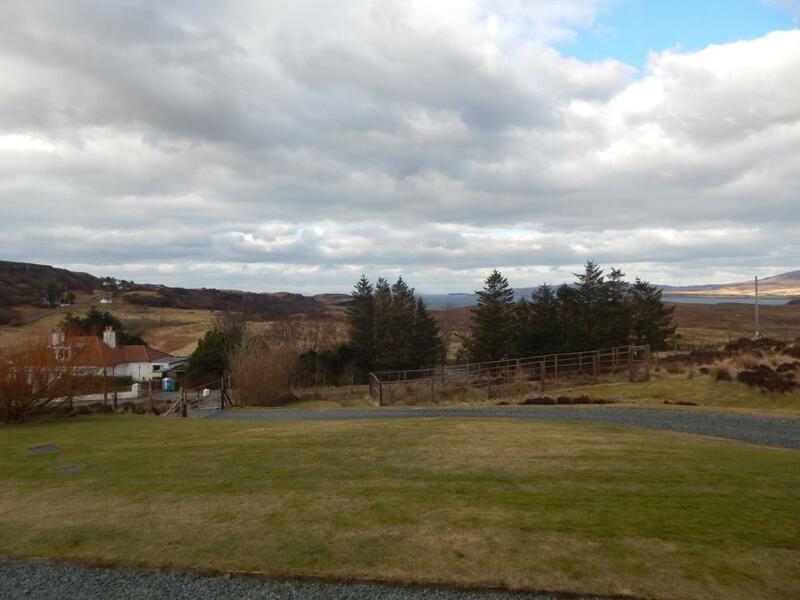 The property is accessed via a gravel drive from the township road and has ample parking for a number of cars. 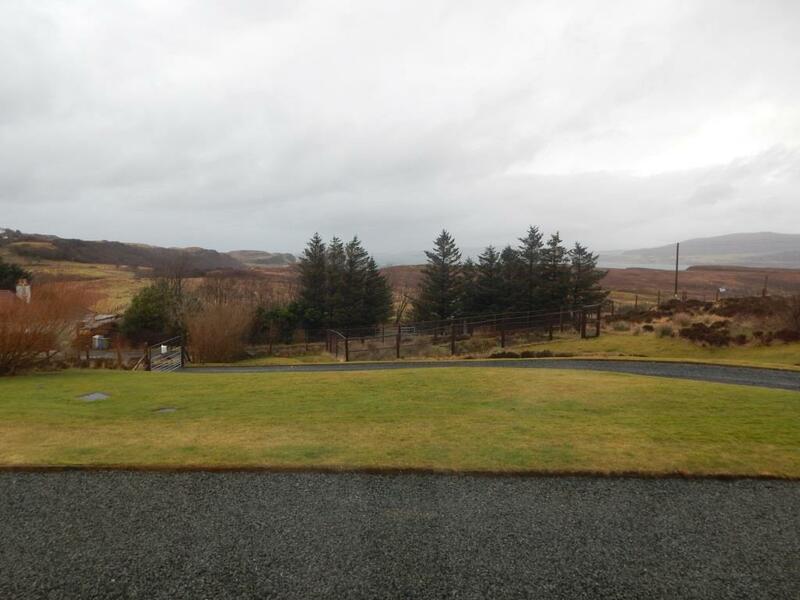 The garden is fully deer fenced and has a further two enclosed vegetable plots. 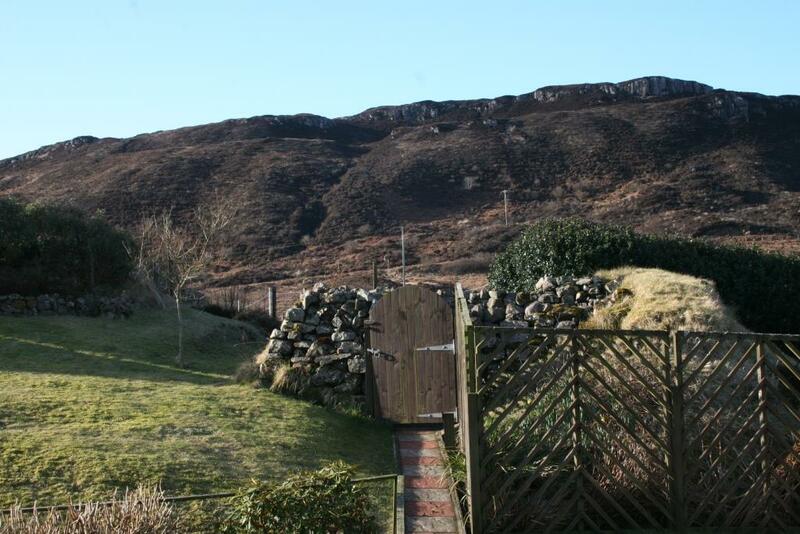 The garden is laid mainly to grass with a burn running through. 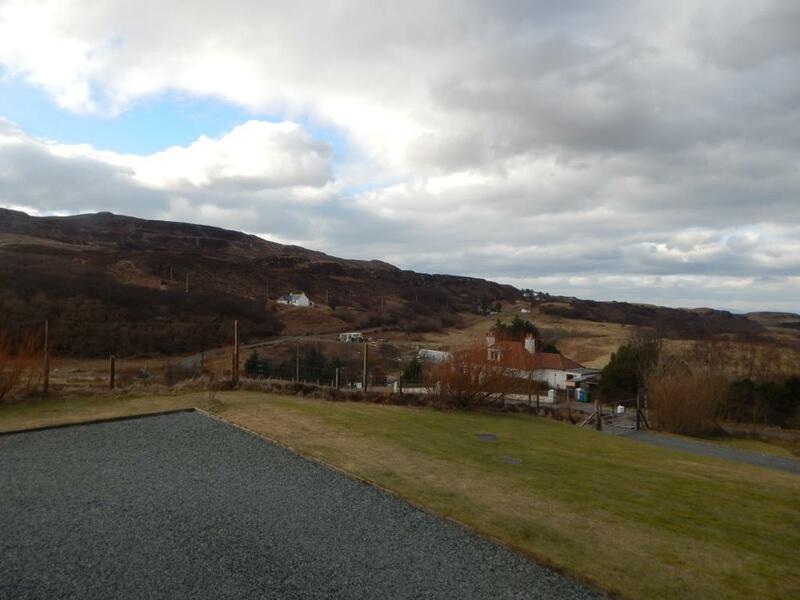 To the rear of the property there are the ruins of an old black house. 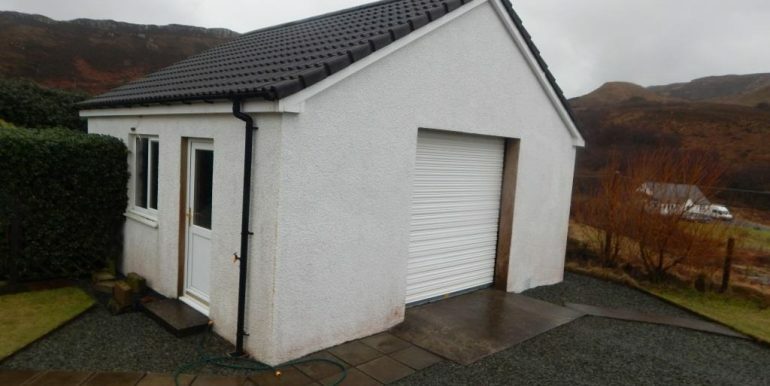 There is a substantial block built garage. 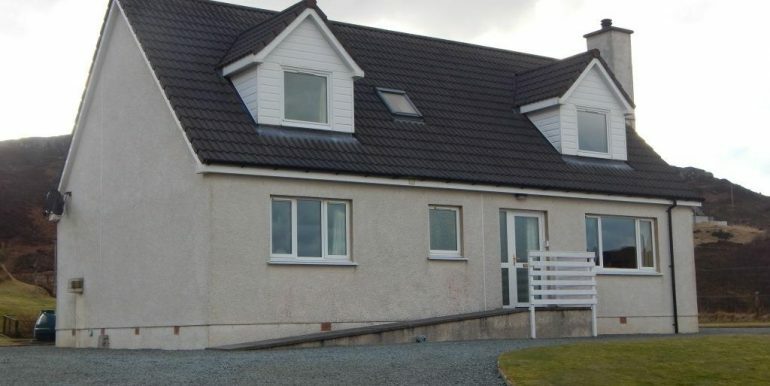 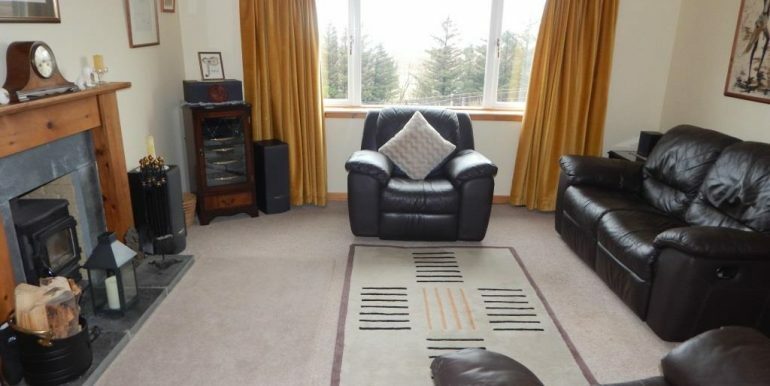 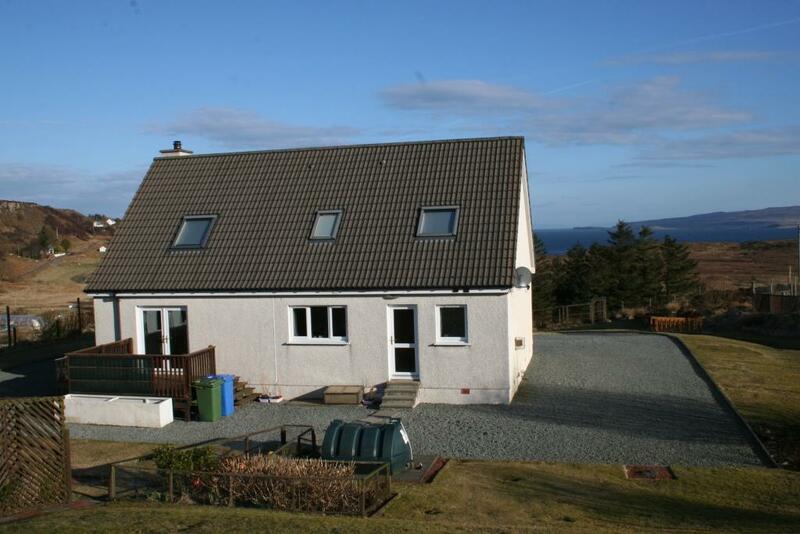 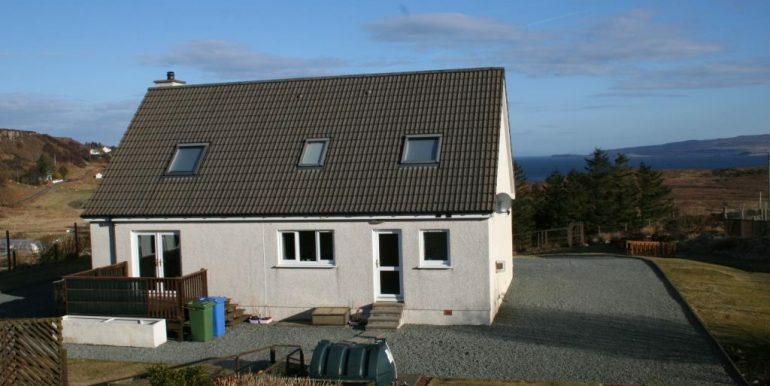 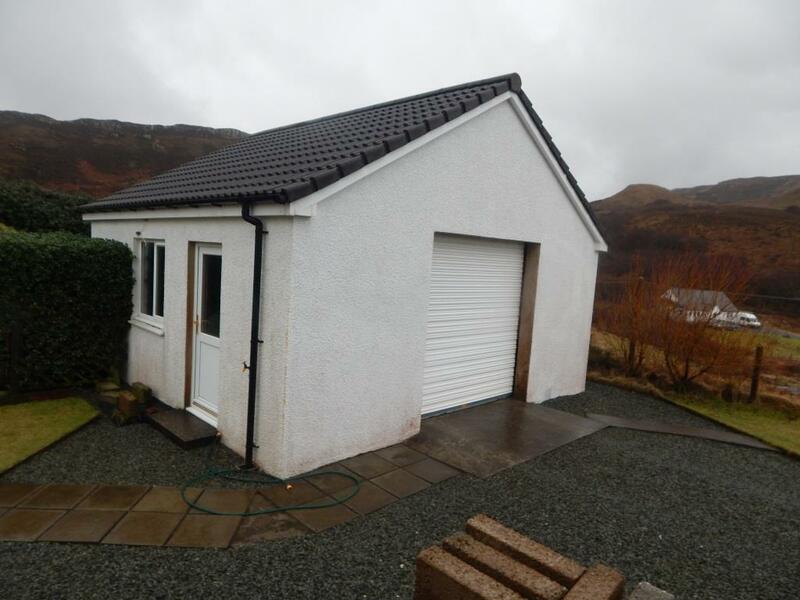 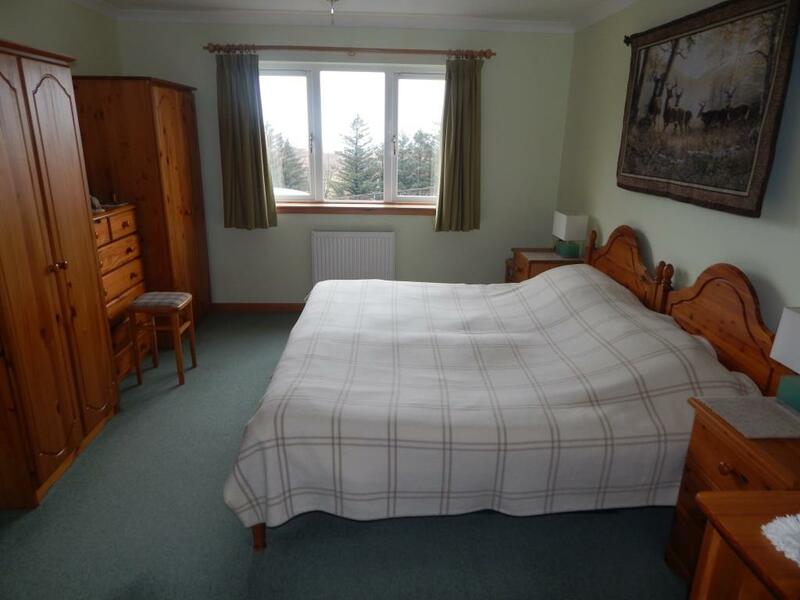 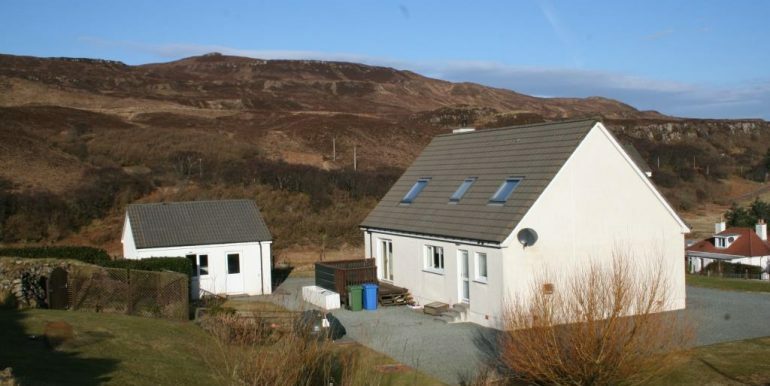 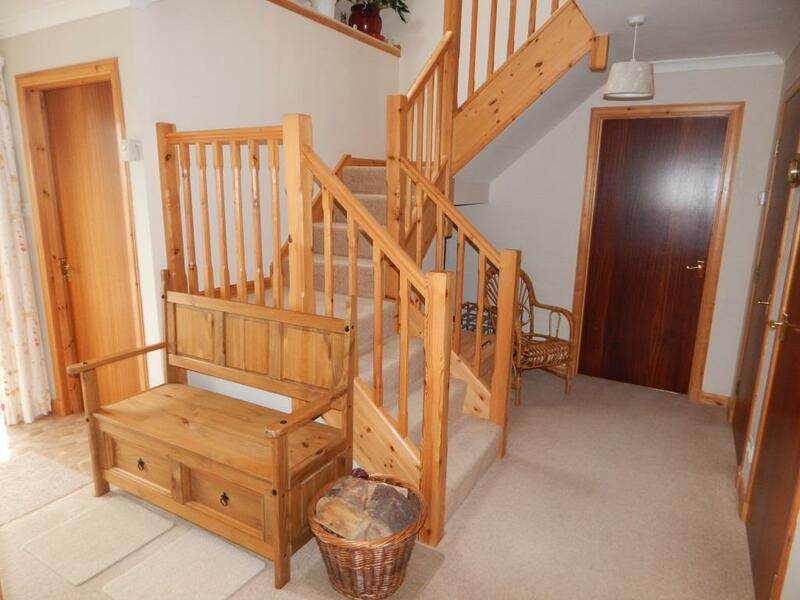 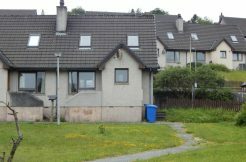 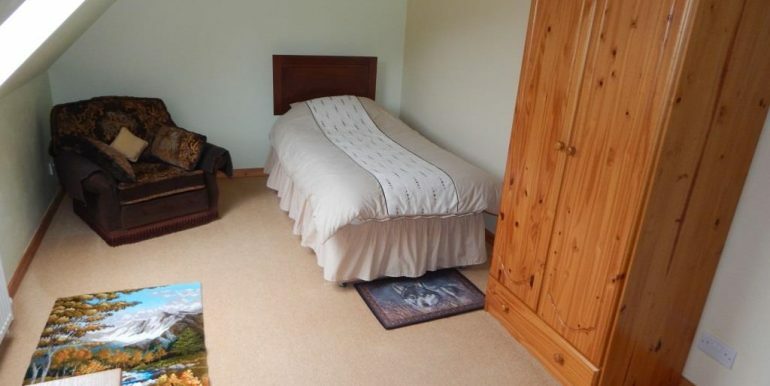 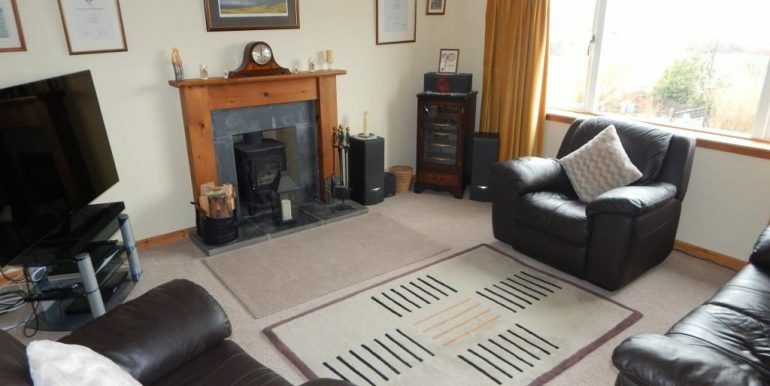 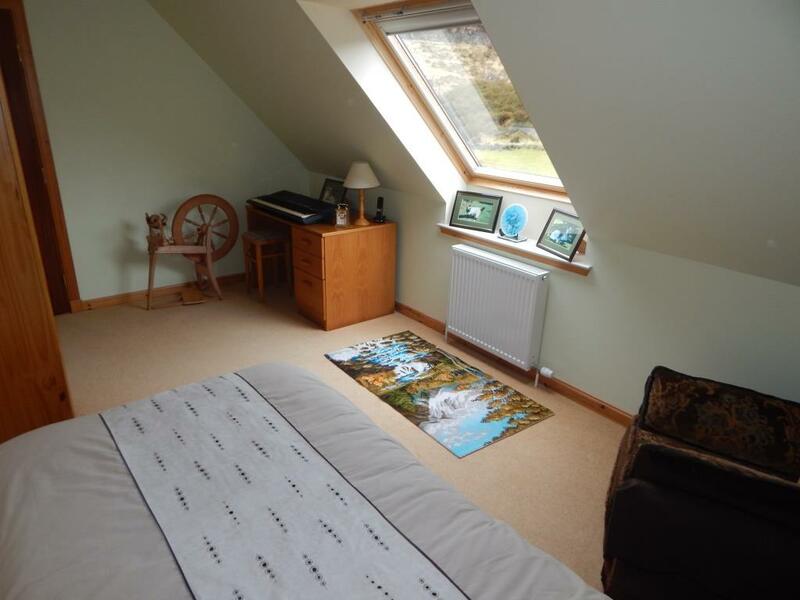 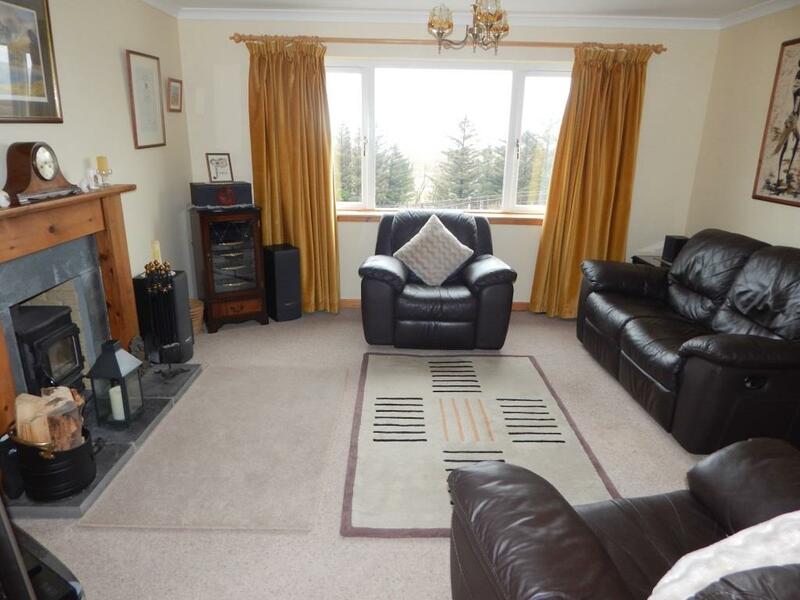 23 Colbost must be viewed to fully appreciate the accommodation on offer. 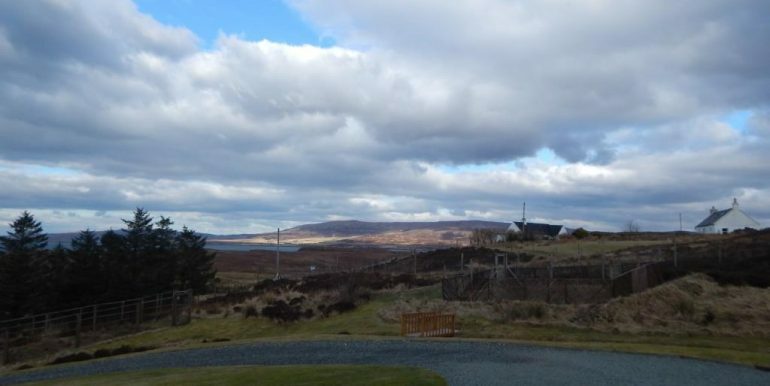 Colbost is one of a number of small townships on the Duirinish Peninsula, is home to the world famous Three Chimneys restaurant and just a 15 minute drive from Dunvegan. 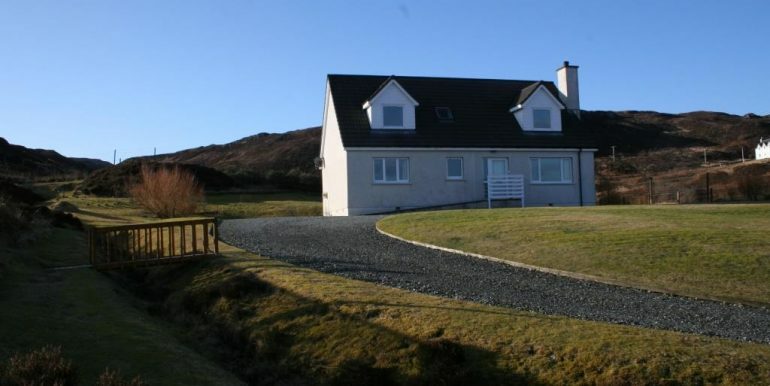 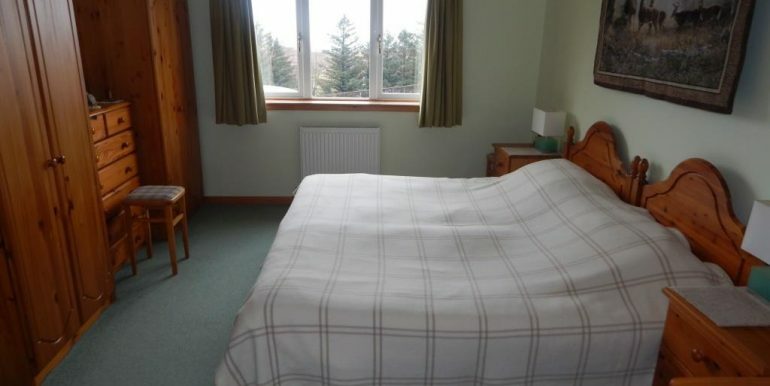 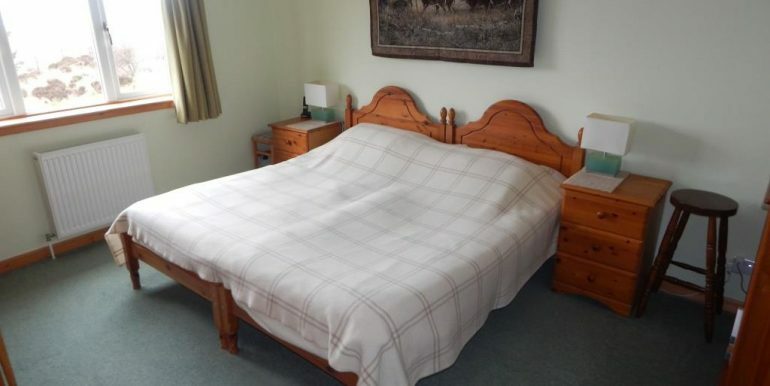 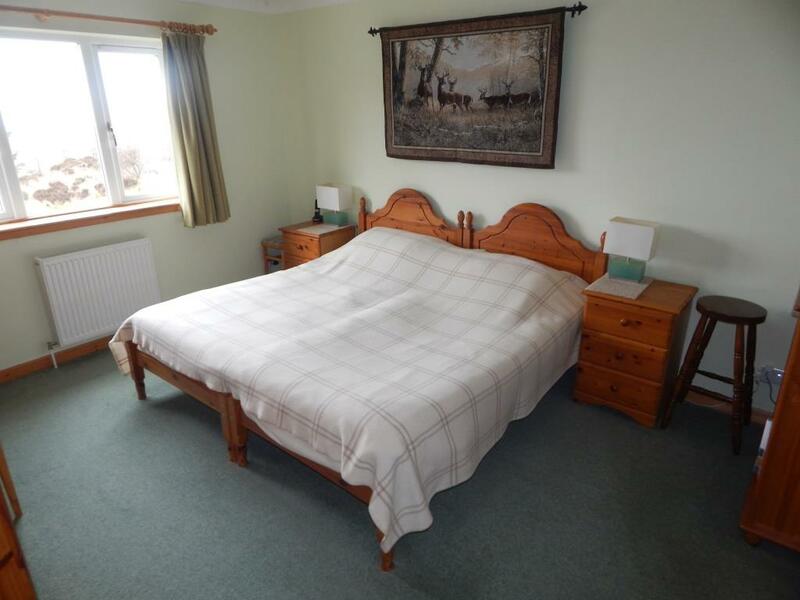 Facilities in Dunvegan include a primary school, medical centre, variety of small shops, as well as the world famous Dunvegan Castle, home to the Clan MacLeod. 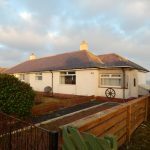 Glendale, just a short drive away has a small shop and post office and community centre, which is often used as a venue for local craft fairs. 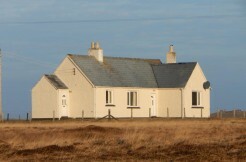 The area is a haven for wildlife, including otters and seals. 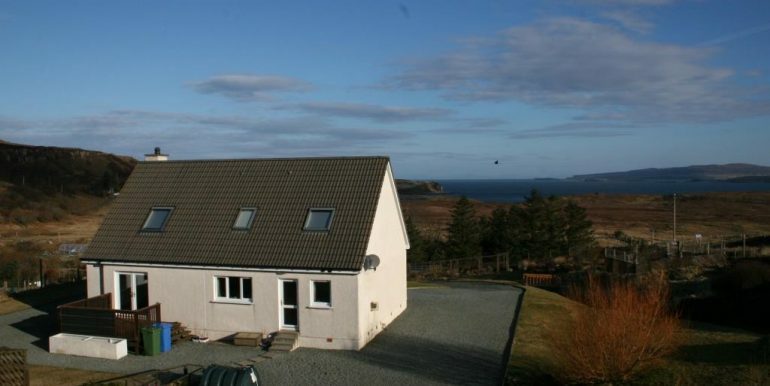 Minki whales can also be spotted off the shore from the popular Neist Point Lighthouse. 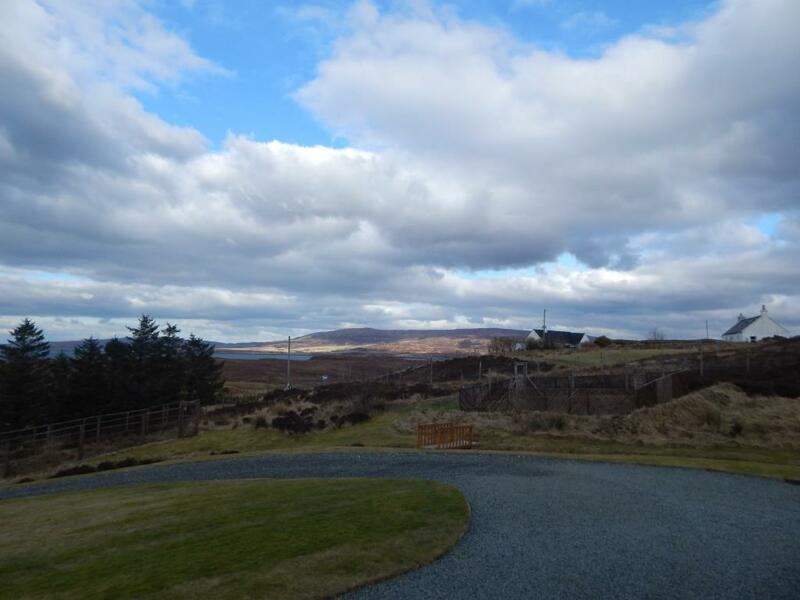 To the rear of the property there are the ruins of an old black house. 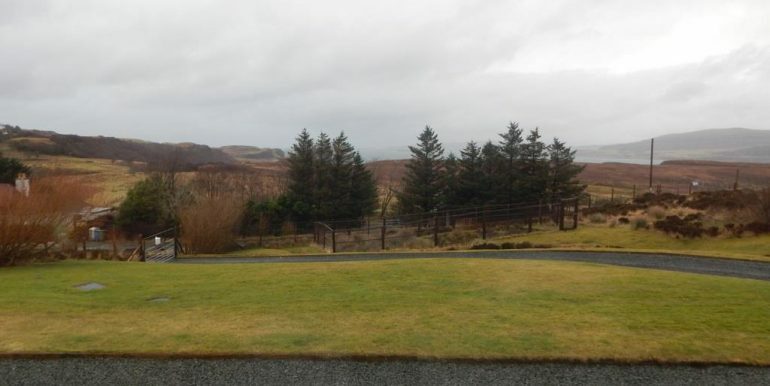 Directions: From Dunvegan take the B884 to Colbost. 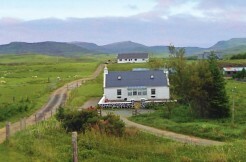 You will pass the Three Chimneys on your left. 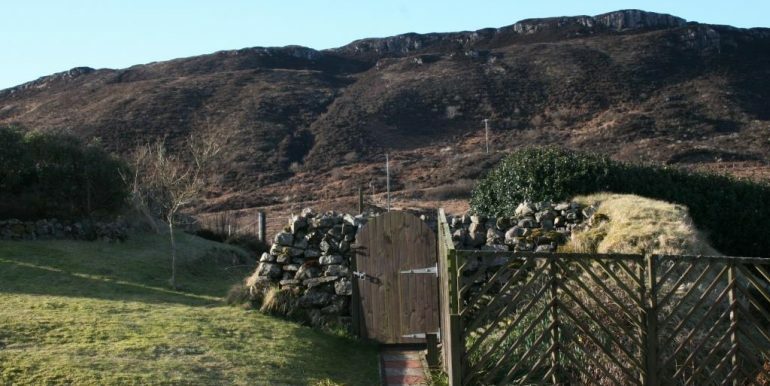 Follow this road until you come to a right hand turning signposted to Borreraig. 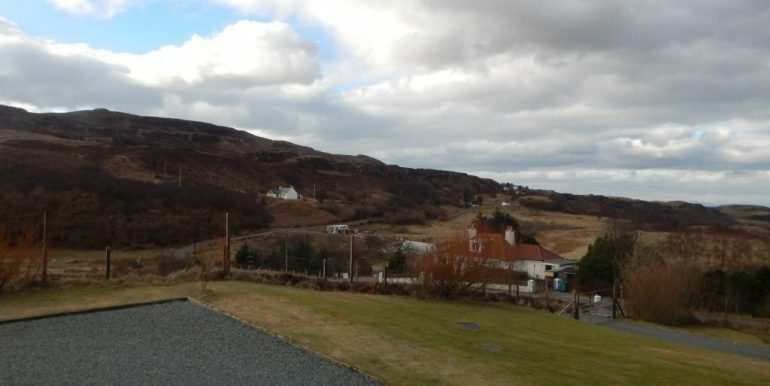 The drive for 23 Colbost will be just after the white house on your left.